Despite retiring unbeaten from local competition in 1980, the Trinidad & Tobago Music Festival has remained a cherished event for the Marionettes Chorale. 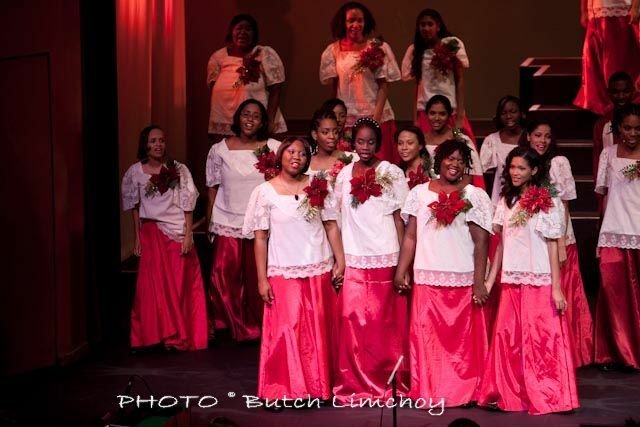 Ever committed to nurturing young talent in Trinidad & Tobago, the Marionettes has collaborated with many children’s choirs, including those of Sacred Heart Girls, St. Monica’s, and Maria Regina. 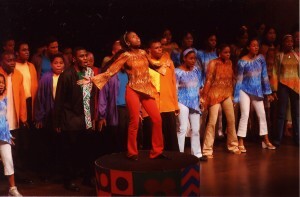 In 1995, the choir founded its own Youth Chorale, open to all young people once they have successfully completed their SEA – with a few notable exceptions like the young Timel Rivas. However, the Marionettes executive committee has been tremendously impressed with the talent of primary school children at this year’s festival. Coupled with years’ of requests from parents and recognising the value of arts education for our society’s youth, the Youth Chorale is now opening its doors to young singers eight years and up for the first time! The Marionettes’ conductor and Artistic Director Gretta Taylor is often asked whether a choir that at times has boasted up to 90 spirited youngsters isn’t something of a handful, even for a teacher with decades of experience. “They are generally well-mannered and extremely talented, bursting with enthusiasm and good humour,” she explains. “Often those that give any trouble are simply looking for an ear, and for love. 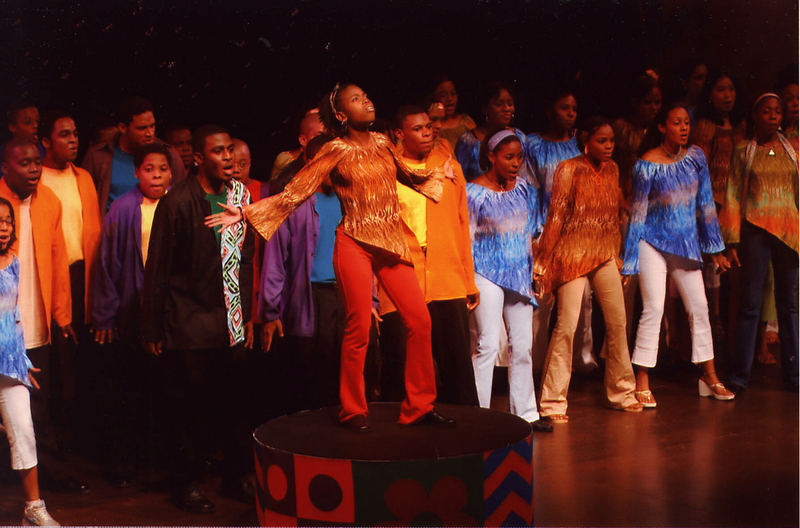 The Youth Chorale is a place where they can find new friends, new mentors, and an outlet for their talents. They can find a community and family here that they may not otherwise find at home or at school,” she says. The Marionettes Youth Chorale rehearses on Saturdays from 12pm to 1:30pm during the school term at Greyfriars Church Hall on Frederick Street, obliquely opposite to City Hall. Anyone wishing to join is invited to audition from 1:30pm on Saturdays from 24th March through 21st April (there are no rehearsals or auditions during Easter school break). For more information, see the Marionettes’ Facebook page (www.facebook.com/marionetteschorale); or email/call the Marionettes at email@marionetteschorale.com and 790-1751.